Social product management is the next big thing and product managers across all industries are paying attention. Here at OneDesk, we believe that effectively adopting a social product management framework within an organization requires the right combination of tools, methods and collaboration between employees, business partners, and especially customers. Join us for our weekly Social Product Management Talk on Twitter (#SocialProdMgmt) Wednesdays, 11:00 AM EST. 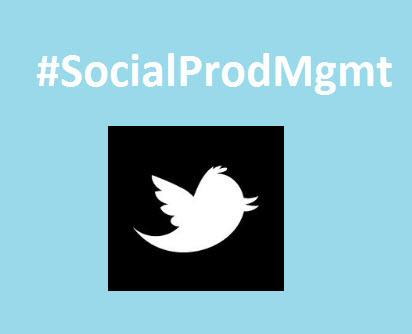 Got a specific area of social product management you would like us to cover? Share your ideas and topic suggestions by leaving your comments below.